SOLANA BEACH — Volunteers and sponsors are being sought and vendor booth opportunities are available for the third annual Dia de los Muertos festival, which will take place from 10 a.m. to 5 p.m. Oct. 29 at La Colonia Park. But most importantly, altar reservations are being accepted for the highlight of the event. Adorned to reflect relatives who have passed away, each altar welcomes the spirits of ancestors with an “ofrenda,” or collection of objects placed on the platform during the traditional celebration. The festival will also offer face painting, piñatas, an oldies car show, free mammograms and contests for attendees of all ages. The latter includes a Catrin and Catrina contest, in which participants dress up as their favorite relative, celebrity or any other person who has passed away, with the exception of comic book or outer space characters. The costume reflects the deceased, but all faces are painted as skeletons in a way that’s meant to not scare people. Cash prizes will be awarded in four age categories. 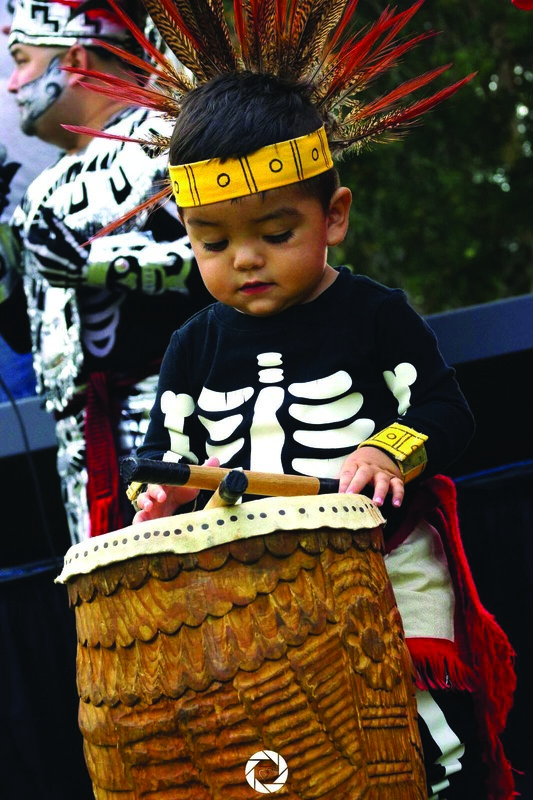 The Aguilars were inspired to create the event at La Colonia after seeing “Journey of the Skeletons,” a play in which the Dia de los Muertos tradition is explained to a modern-day family. Since the festival began it has attracted people from as far away as Texas, Arizona and Australia. Mariachi Juvenil de Montgomery High School, SantanaWays, CalPhonics and ballet folklórico dance troupes are scheduled to perform. Authentic Mexican and American food and nonalcoholic beverages will be sold. Free mammograms will be provided by Community Health Imaging Centers based on income guidelines. The event is free and open to all, not just Latinos, Aguilar said. Complementing this year’s festival is Frutos de America Morena, a photo art exhibit by Karla Trujillo currently on display at City Hall at 635 S. Coast Hwy. 101. “The exhibit is a celebration of our Latino and Indigenous, pre-Columbian and Afro-centric core,” Aguilar said. “The majority of the photo art that will be displayed among the 75 pieces will be from our La Colonia de Eden Gardens Dia de Los Muertos event from last year. 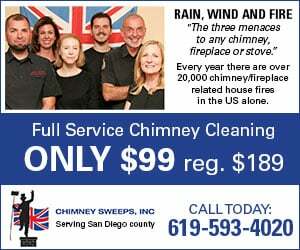 “It’s also a celebration of all of the wonderful communities from the North County over the past five years,” he added. All the artwork is for sale, with 50 percent of the proceeds benefitting La Colonia de Eden Gardens Foundation programs. Email ddlmuertos@yahoo.com to reserve an altar space. Participants are asked to make a donation to the foundation’s scholarship program for youth but those who cannot afford are welcome, Aguilar said. Contact Manny Aguilar at mannya@sbcglobal.net for sponsor and vendor booth information. For more information, visit www.cityofsolanabeach.org and the Supporters of La Colonia de Eden Gardens Facebook page or call the Solana Beach Parks and Recreation Department at (858) 720-2453. Seating is limited so attendees are asked to bring their own picnic chairs and blankets.